Regarding James Cameron's movie: Avatar, what do you guys think the movie got right (and wrong) in terms of the technology available to humans in the year 2154? humans replace biology with nanotech equivalents. 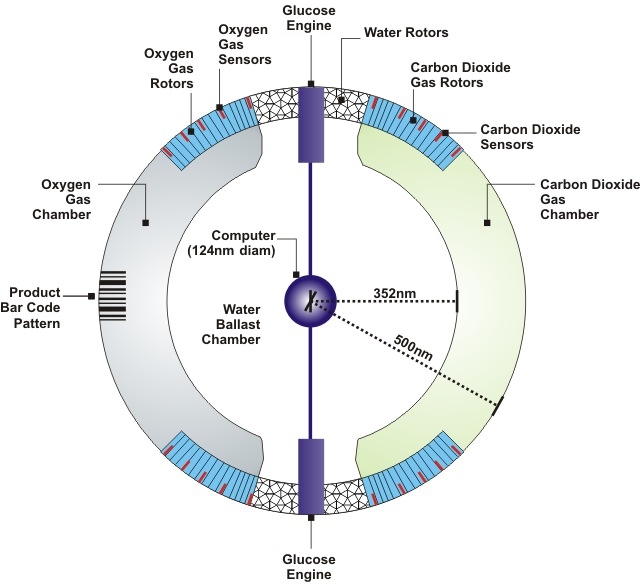 The artificial red blood cell or "respirocyte" proposed here is a bloodborne spherical 1-micron diamondoid 1000-atm pressure vessel with active pumping powered by endogenous serum glucose, able to deliver 236 times more oxygen to the tissues per unit volume than natural red cells and to manage carbonic acidity.